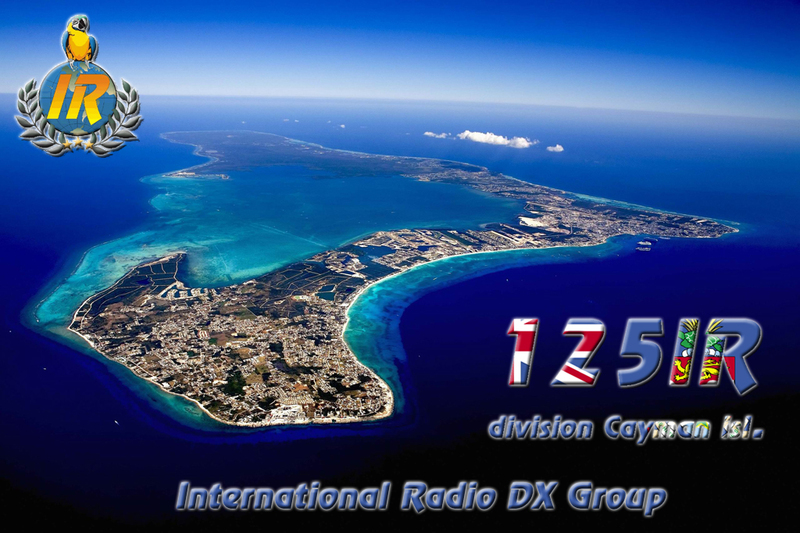 125 IR / DX Grand Cayman Isl. Diego and I are currently working on a new project that will be a folded ("double") QSL card for European divisions. Later, we will start working on a WORLD QSL. We will soon publish some QSL preview / sample that you will be able to comment. We can already tell you that there will be six confirmation boxes in these QSL cards, so the card will be perfect to confirm your QSO with IOTA tours, island tours were you worked several references. Great idea, Diego ! Saves QSL cards, shipping weight, and still better than sending a log sheet ! 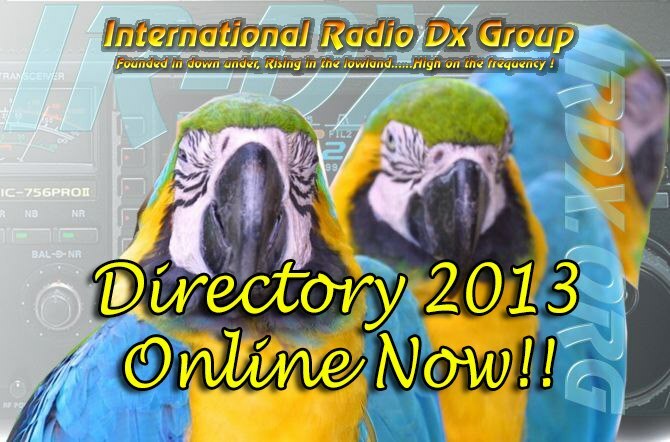 IR-DX Directory 2013 is out ! Our new Directory is available for download ! Thank you very much Luca, 1IR061 !!! Within last years the postage got higher and higher. Most DX-clubs put standard contribution to 2 US$. Now we want to show another way and present a real benefit to be a 100% member of International Radio DX Group. For all 100% International Radio members (originals) working an IR-DXpedition (0 or DX) or some special IOTA activations (described on our website), managed by IR-DX HQ QSL service, the contribution is free of charge. This is new rule is valid in 2013 and we hope to continue in 2014. A list of these QSL managers will be published soon. Original IR-DX member means that the DXpedition is worked with your International Radio callsign only. Coming soon, a much sought after division: Cayman islands ! More information soon ! Stay tuned ! Our friend Adrian 15IR106 is working on collecting all pictures, proofs, QSL from past IR-DX activations. Feel free to contact Adrian if you can help !